One of the basic principles of flying from the earliest days of your training is the effects of wind over your aircraft’s wings. As a result, you plan your takeoffs and landings wherever possible into wind as the consequences of not doing so, you’re told, is loss of lift and a danger of becoming unstable and hitting the ground. However, as any pilot familiar with smaller airfields where terrain plays an important part in determining takeoff and landing direction knows, tailwinds are sometimes accepted as less of a risk. What’s more, once you’re in the air, a tailwind could be a factor for your entire flight depending on the direction you’re travelling. 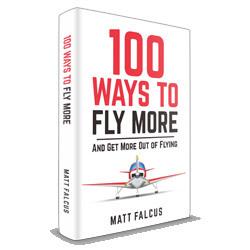 Here are 5 tips on flying with a tailwind. Approaching a runway with a tailwind will usually result in a faster speed as the wind carries you along. As a result you will often float along the runway during the flare, and require extra braking to slow down, leading to a much longer landing distance. Remember to have a decision point whereby you will choose to perform a go-around if you haven’t safely touched down. If you’ve opted to take off with a tailwind, perhaps due to a downhill runway or prescribed traffic pattern, you should first of all know your aircraft and its limits very well. 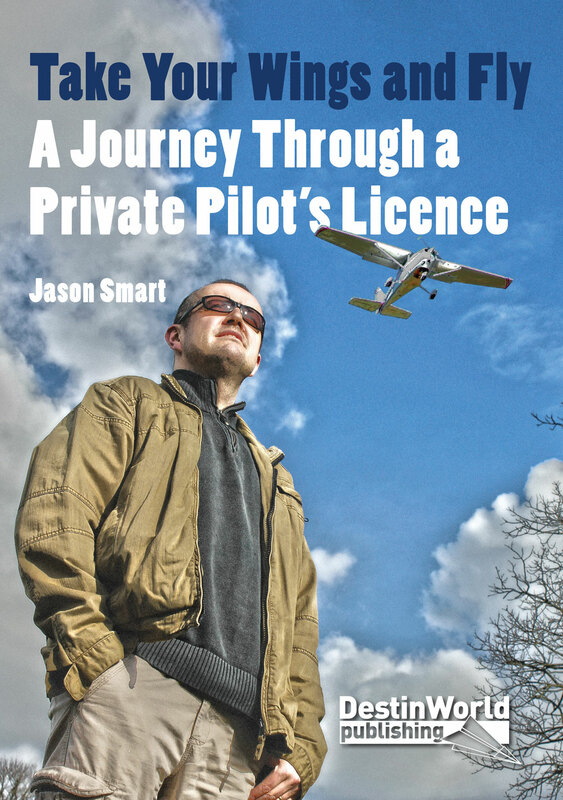 Most operating handbooks would recommend you never take off with more than a 10kt tail wind, but pilots often have their own limits based on experience. Secondly, you should plan for a longer take off run. Even with the end of the runway fast approaching, your aircraft is going to need more ground run and greater speed to be able to fly away safely, so keep that nose down for as much as 50% longer than usual. After taking off with a tailwind, you will usually experience a low climb angle even if your speed is high. This can lead to issues with terrain and obstacle clearance, so be aware of the surroundings of the airfield and make sure you can clear them. When flying with a tailwind your aircraft will travel at a faster groundspeed. Chances are you have been aware of this whilst flying at cruise altitude and noticed just how fast you are moving along the route (or just how slow travel becomes when you turn into wind). Lower down, a tailwind could mean you get around the circuit pattern much quicker than usual, and on final approach you will be travelling much faster than usual. This can lead to a greater rate of descent and can feel unstable at times, especially if the wind is gusting. If the tailwind is coming from a crosswind angle, you will have to deal with the drift this brings with the unusual added confusion of it coming from behind you. After taking off with a crosswind tailwind, the aircraft will immediately begin to drift in that direction and you will need to use the rudder to keep the intended track, and be mindful of the reduced climb rate, avoiding sudden control inputs if obstacles loom into view. Landing with a crosswind tailwind also makes it a busy ride as you combat drift and higher speeds. 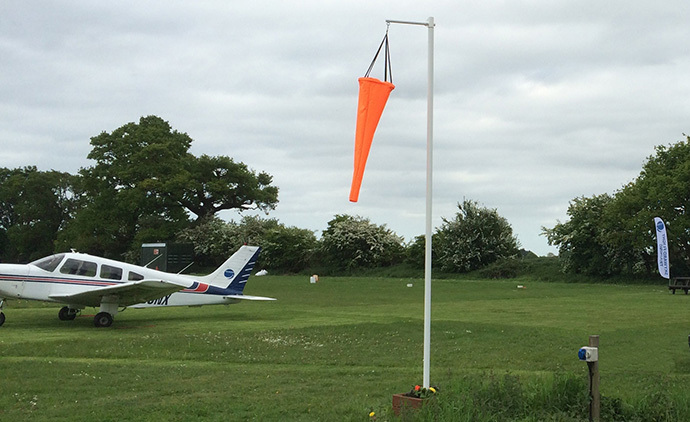 Especially narrow or short runways can mean it is difficult to maintain the centreline and a go-around is necessary. If flying in tailwind conditions, remember to plan wisely and carefully, and only fly if you know it is safe to do so. Aircraft weight and runway lengths become very important in tailwind conditions. Speak to other pilots if you’re flying from an unfamiliar airfield, and never pass up the opportunity to practice these manoeuvers on a longer, wider runway when possible so that you get a feel for how the aircraft handles when flying with a tailwind.